Next story Boxy SVG 3.22.8 – SVG editor for Mac. Previous story Postico 1.5.4 – A modern PostgreSQL client. WonderPen 1.2.1 – a writing app for both professional and amateur writers. 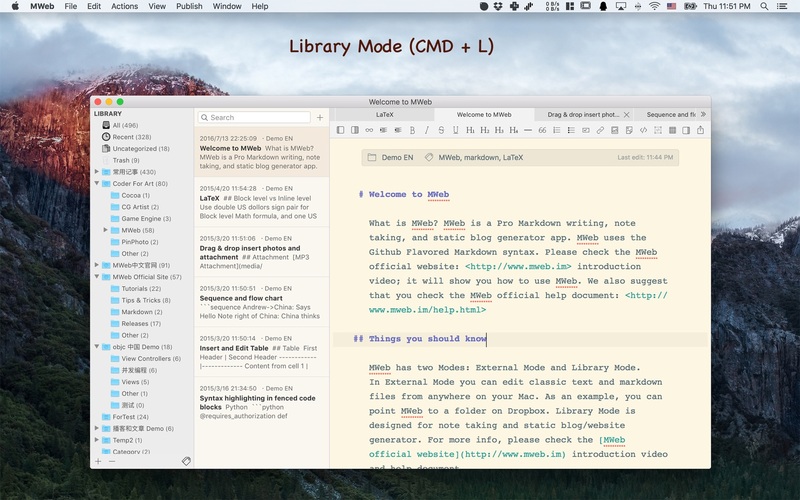 Ulysses 2.7 – Your one-stop writing environment.